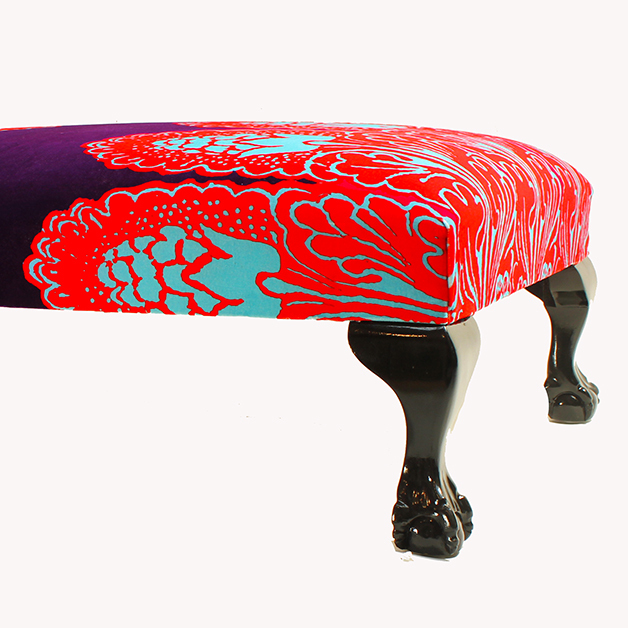 Berry Purple design by Corita Rose. 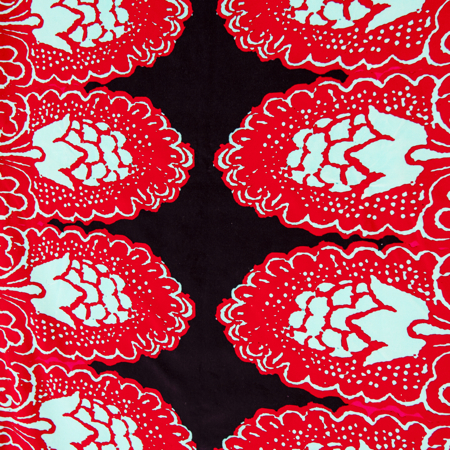 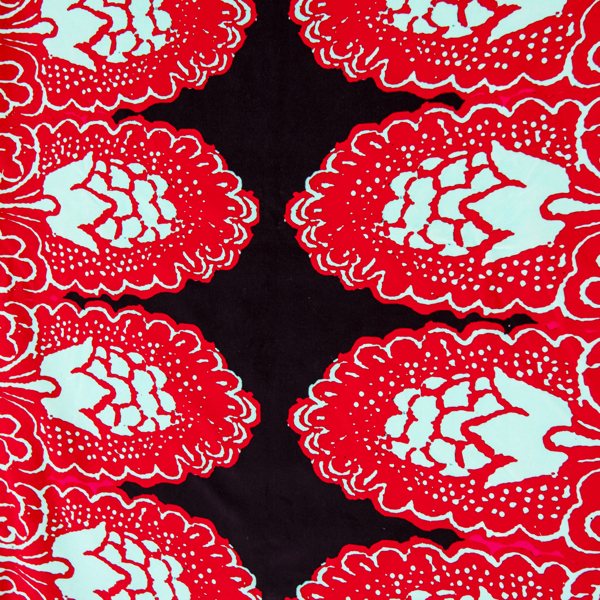 100% cotton velvet fabric. 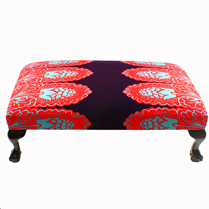 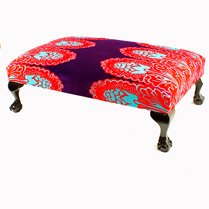 100 % cotton velvet fabric, printed with our Berry Purple design.